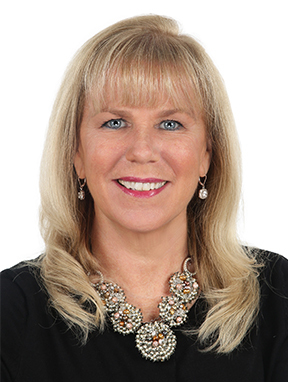 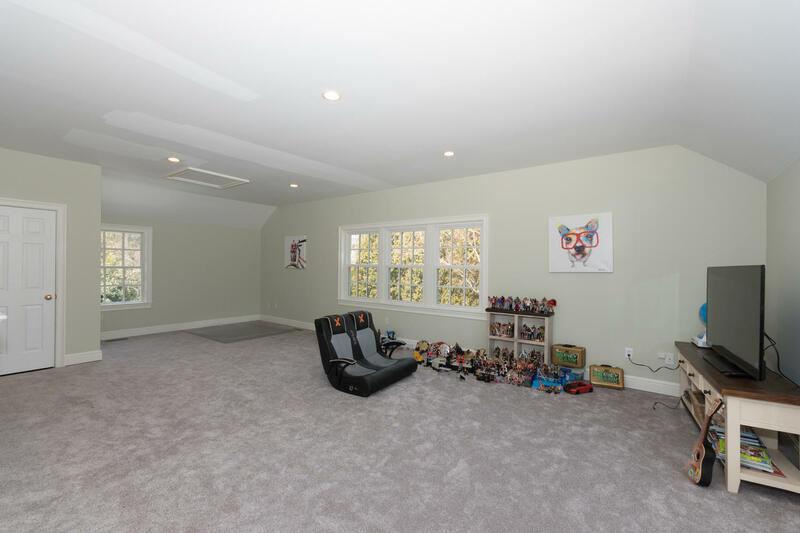 4 Beach Drive, Darien, CT, Connecticut 06820. 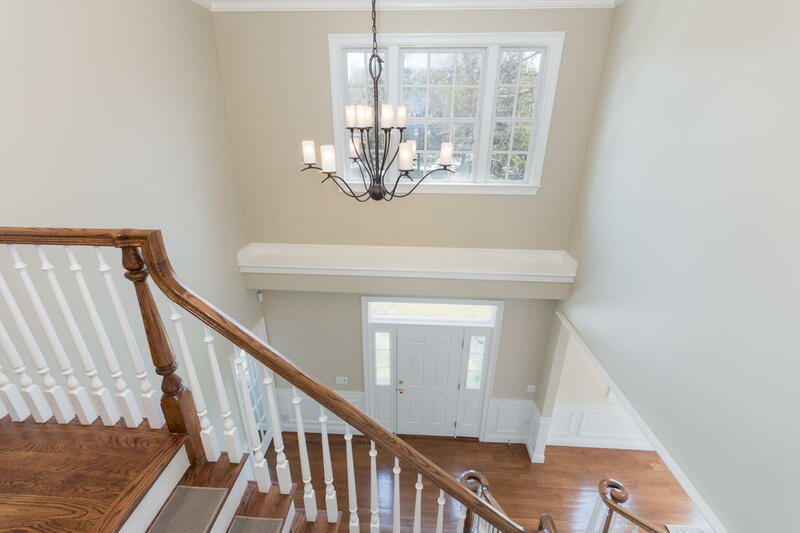 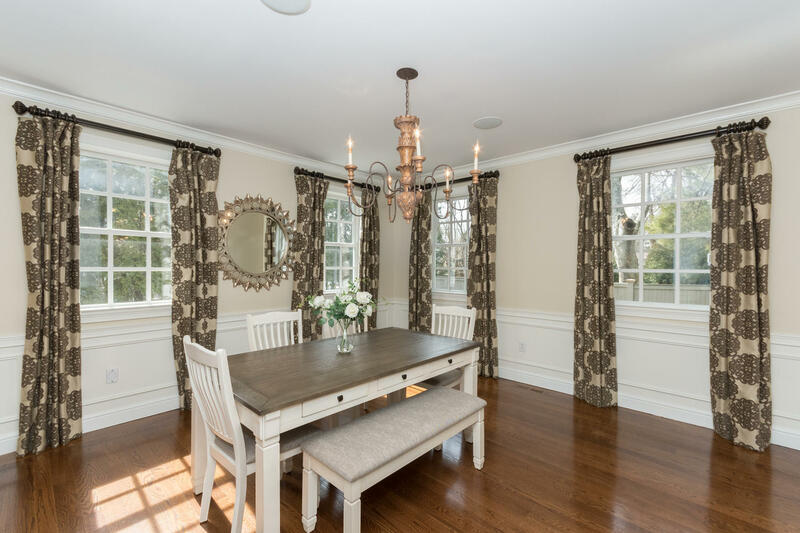 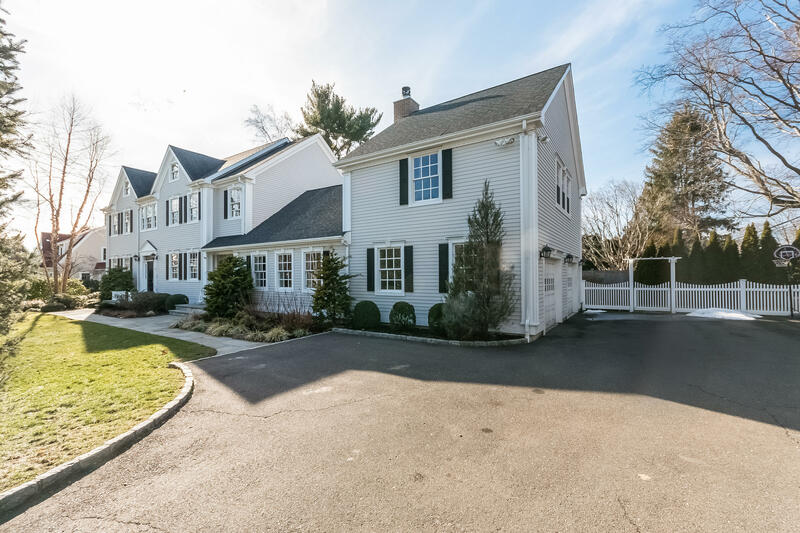 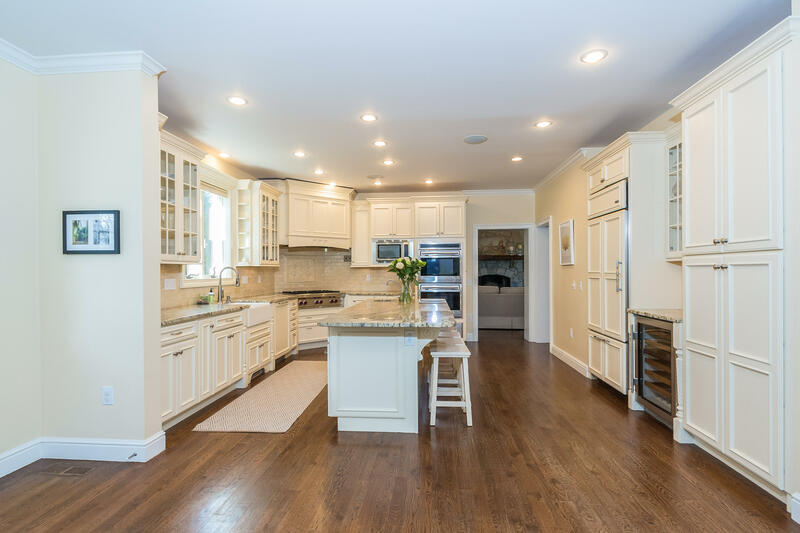 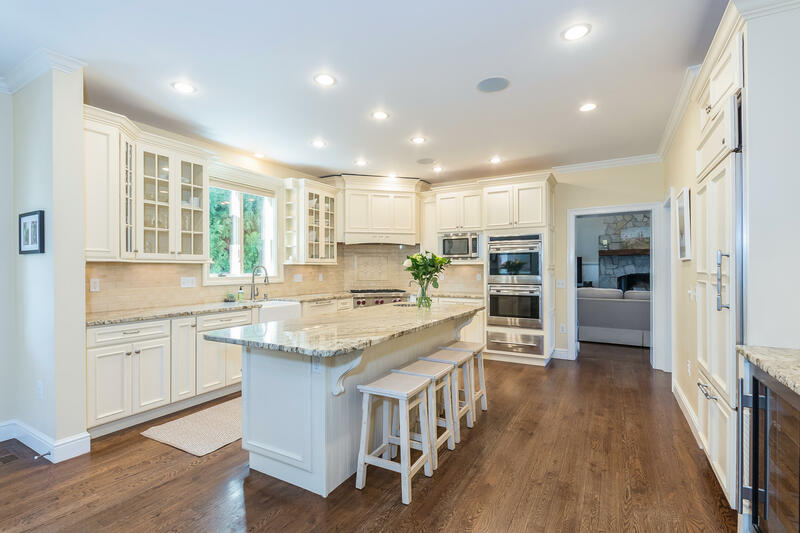 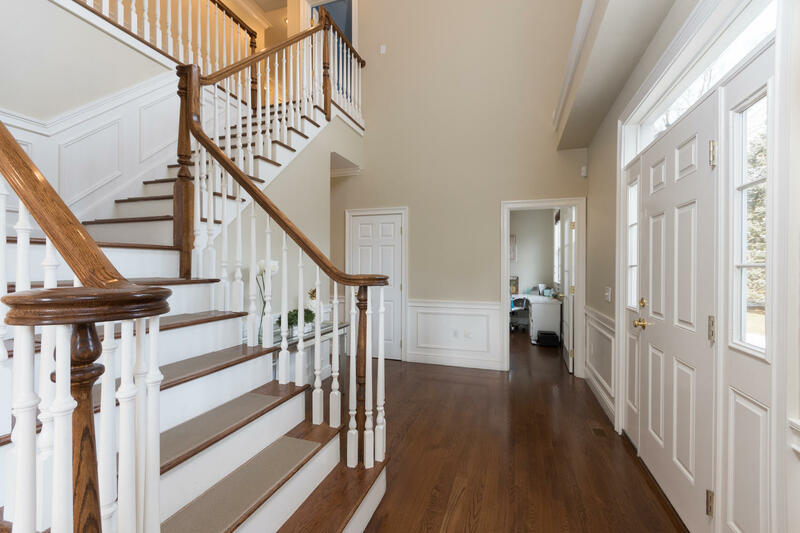 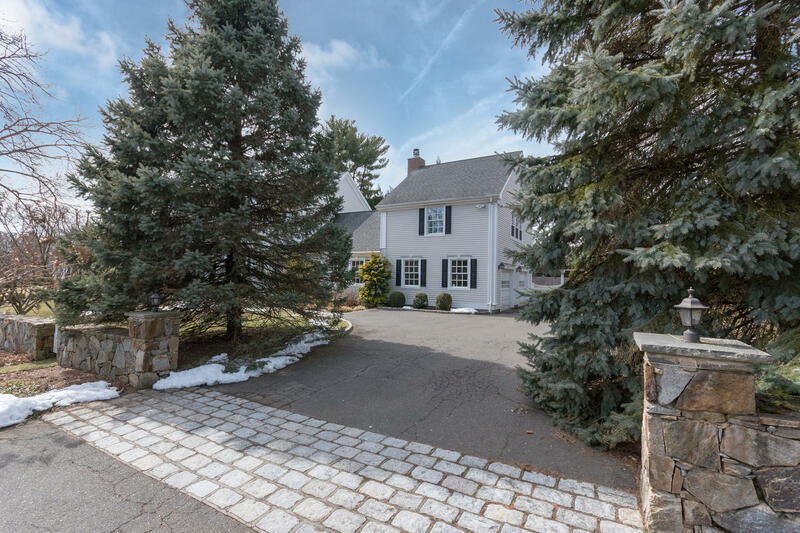 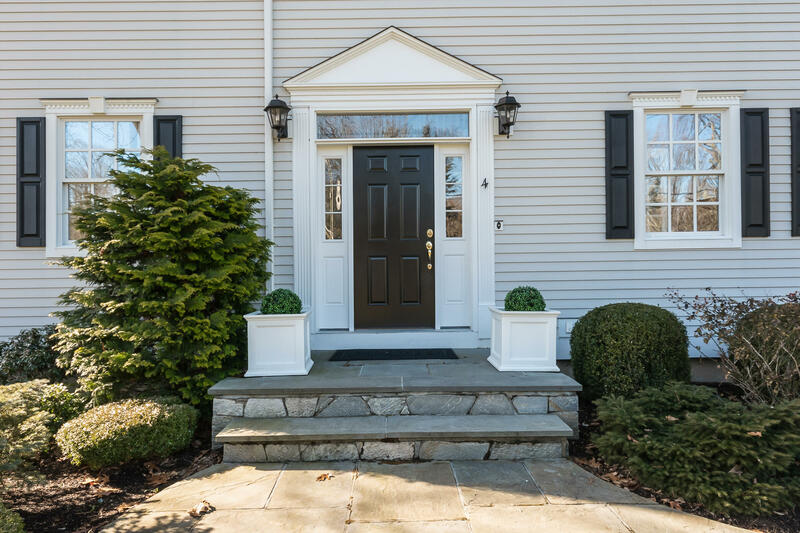 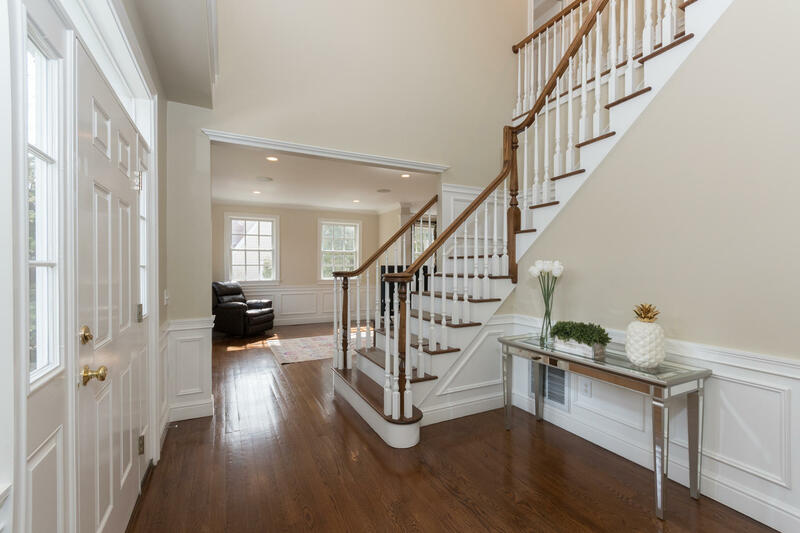 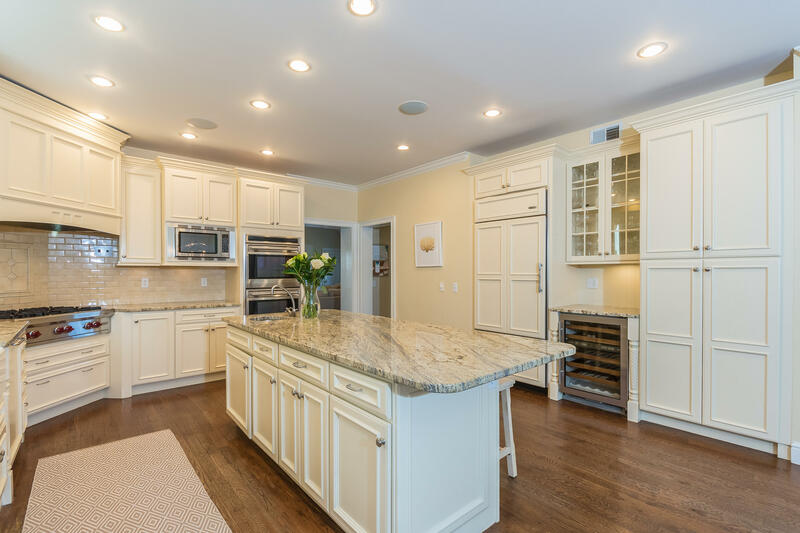 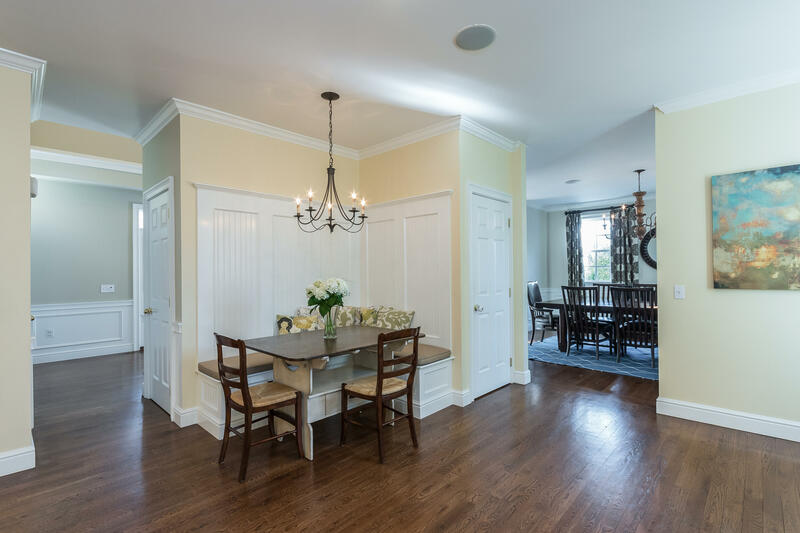 This pristine 5 bedroom center hall Colonial is located in the sought after Noroton Manor Association with access to tennis courts and private beach. 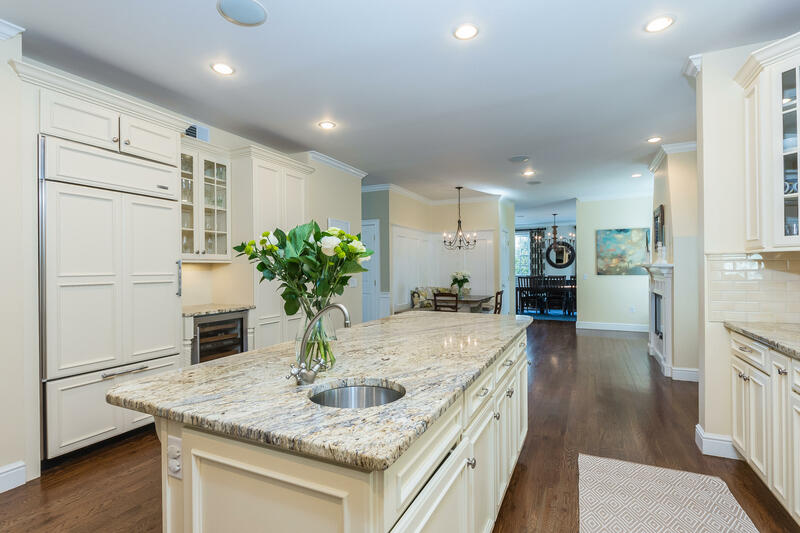 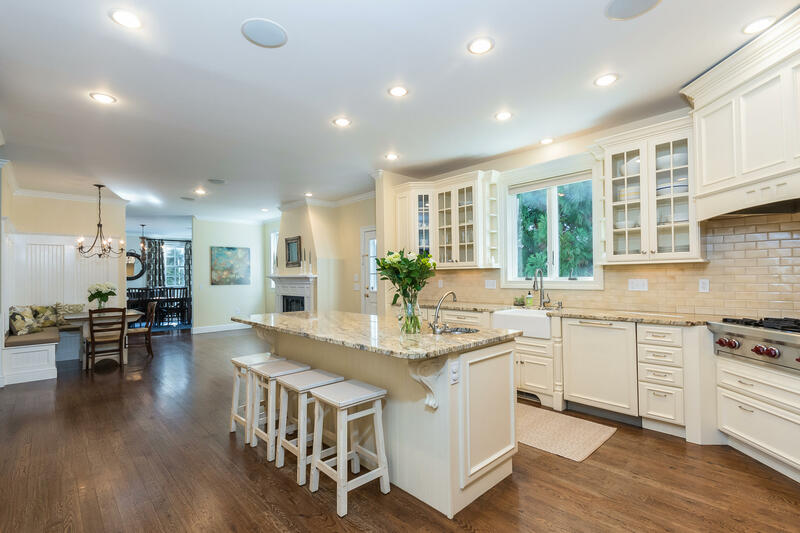 Gourmet eat-in kitchen with large granite island, built in dining banquet and fireplace. 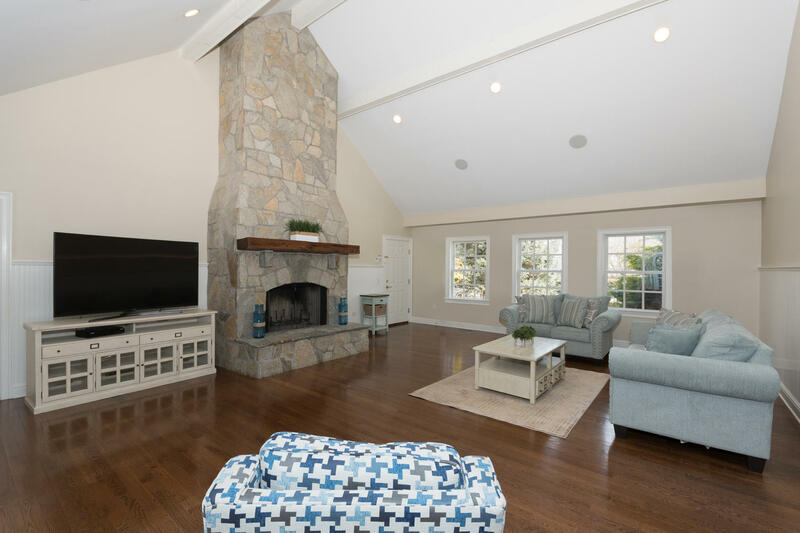 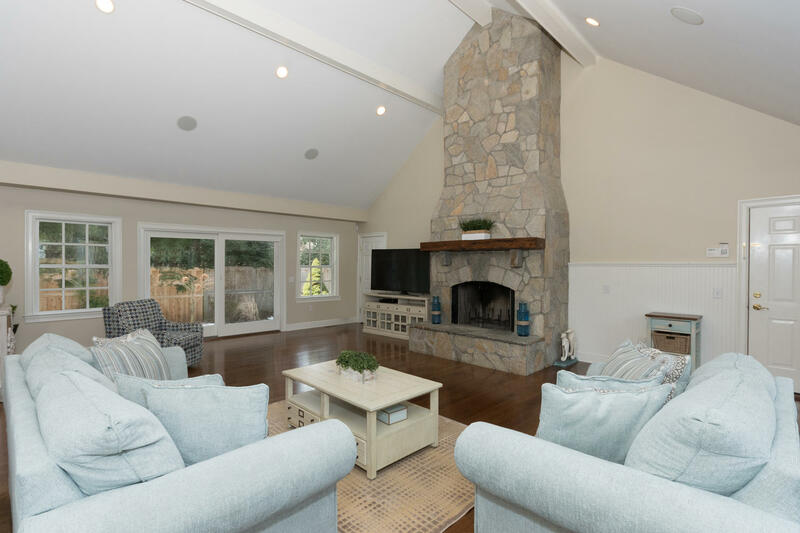 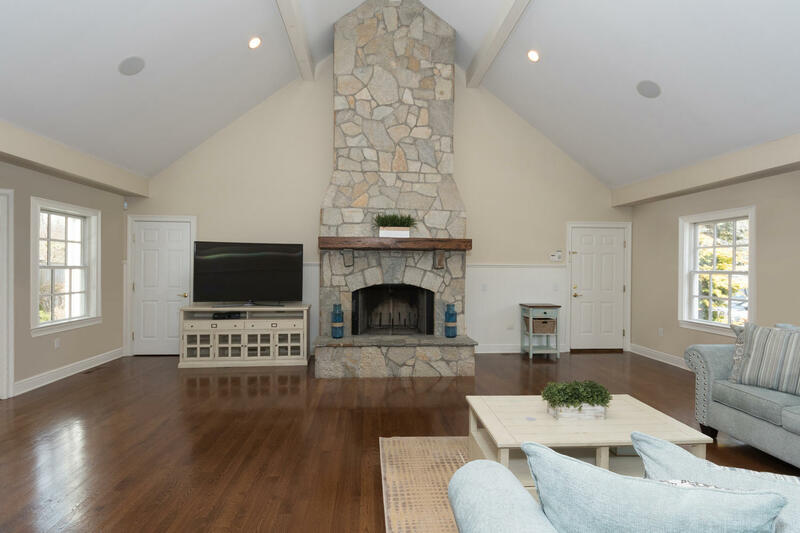 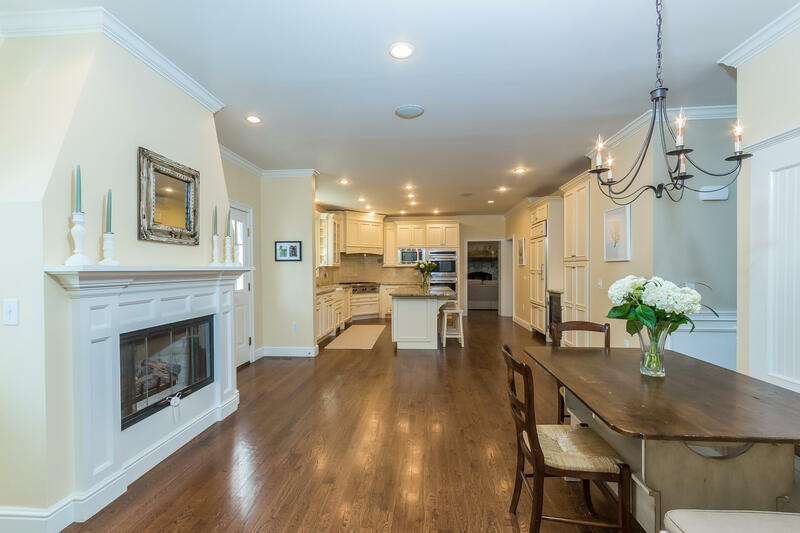 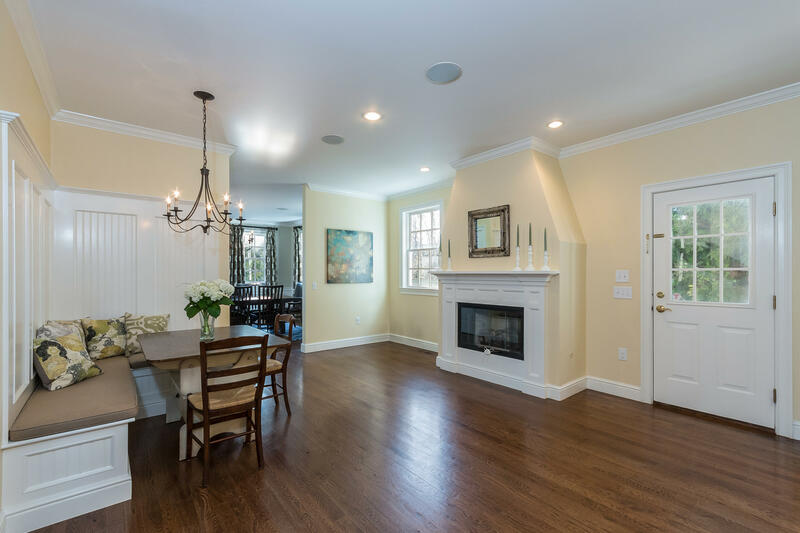 Spacious family room with cathedral ceilings and a large stone fireplace. 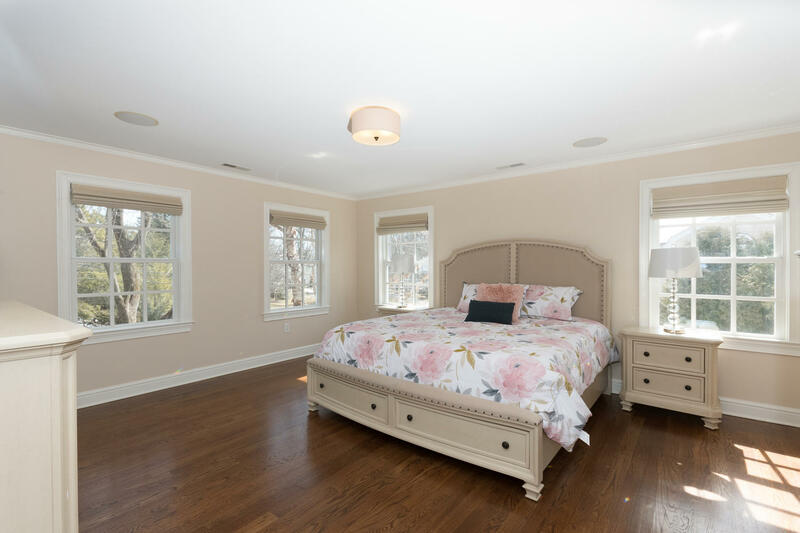 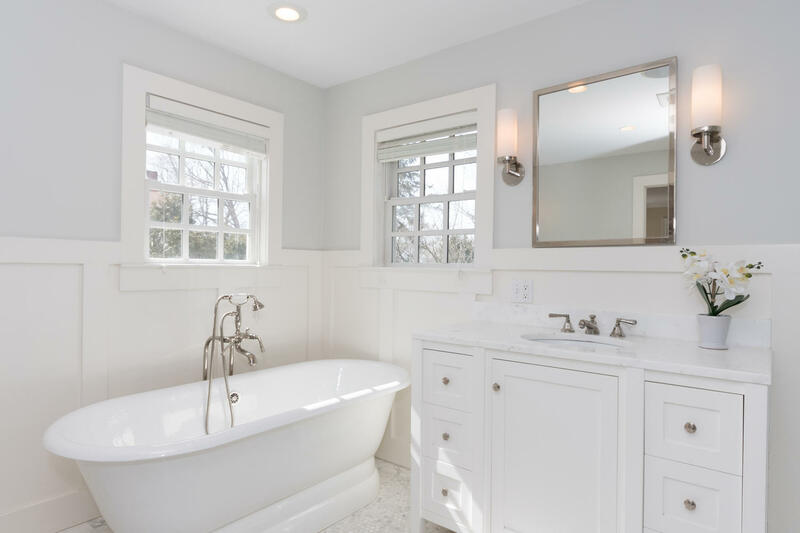 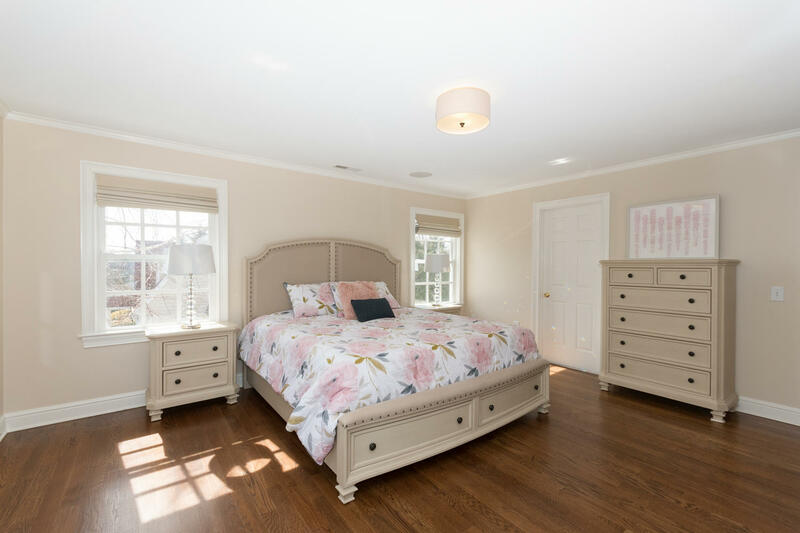 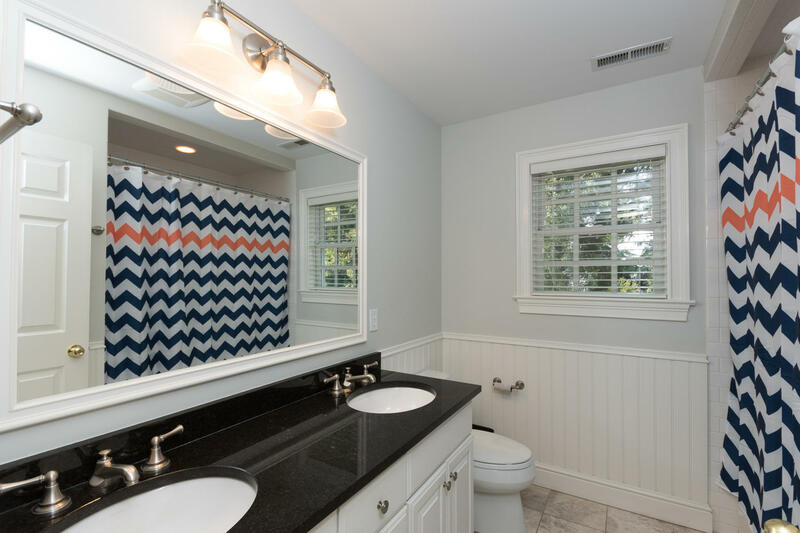 Upstairs, the master suite features a D&D renovated luxury bathroom. 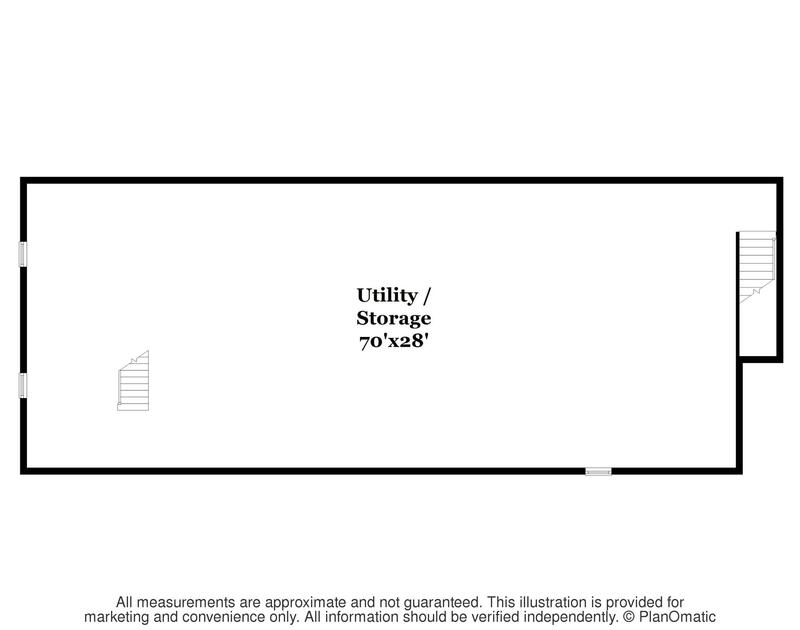 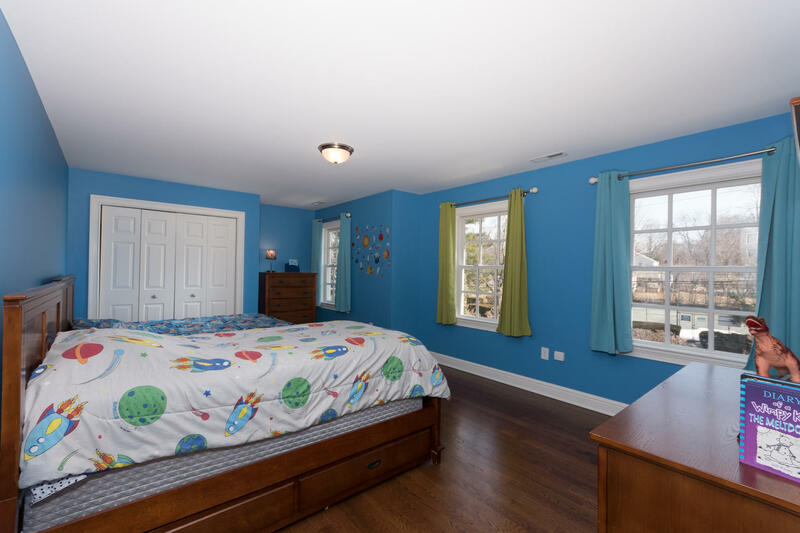 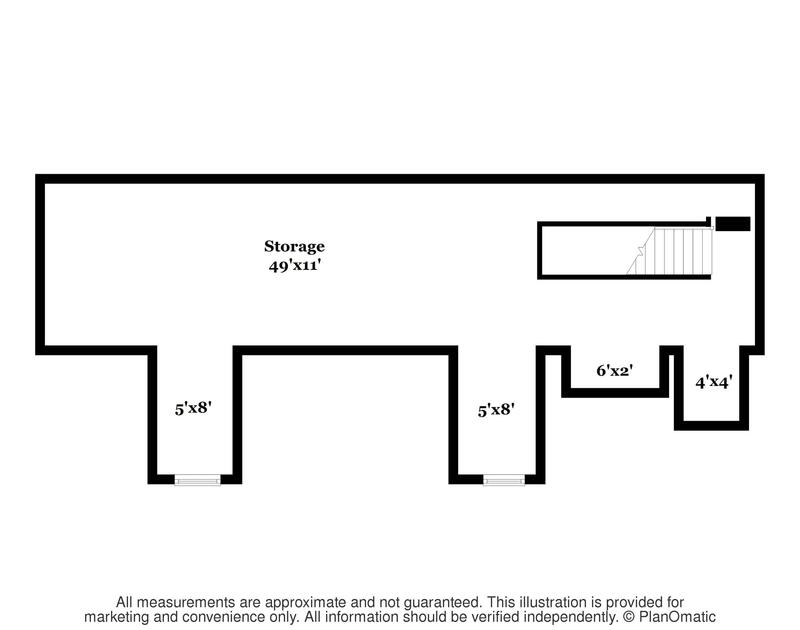 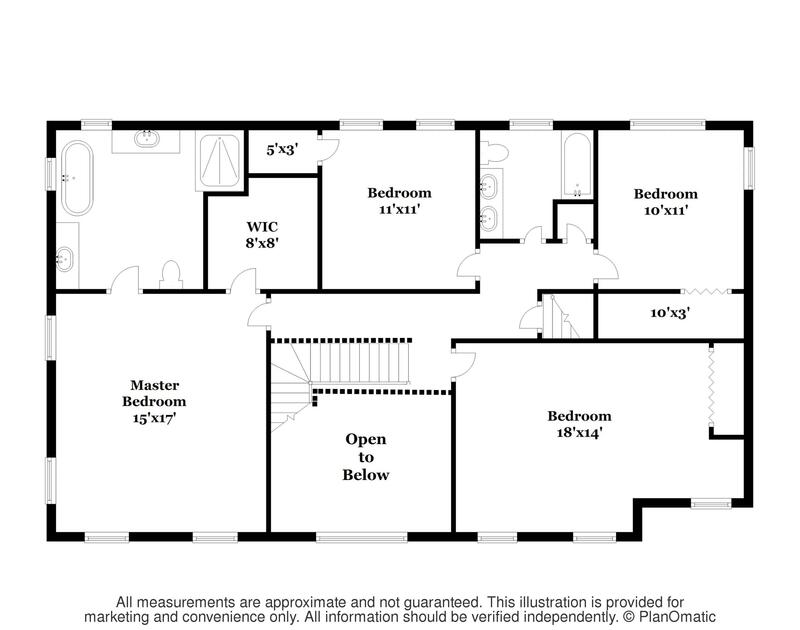 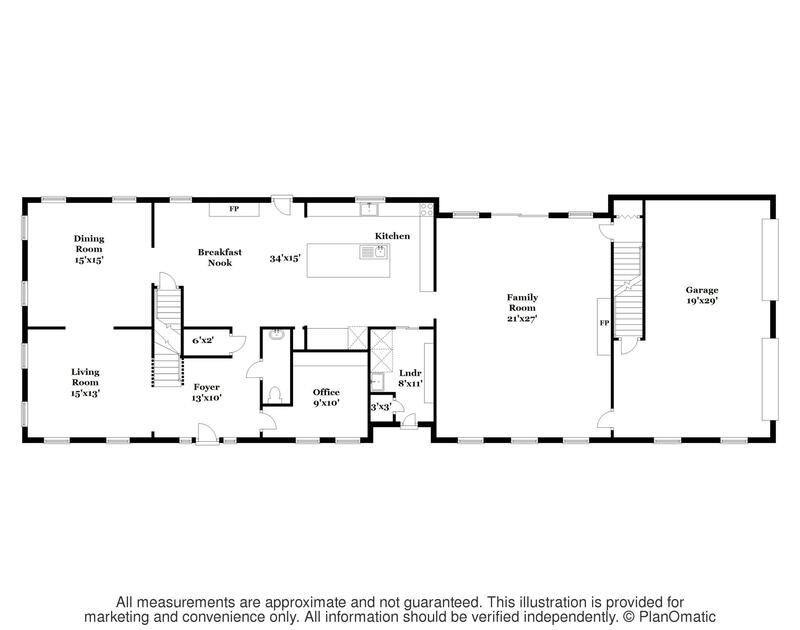 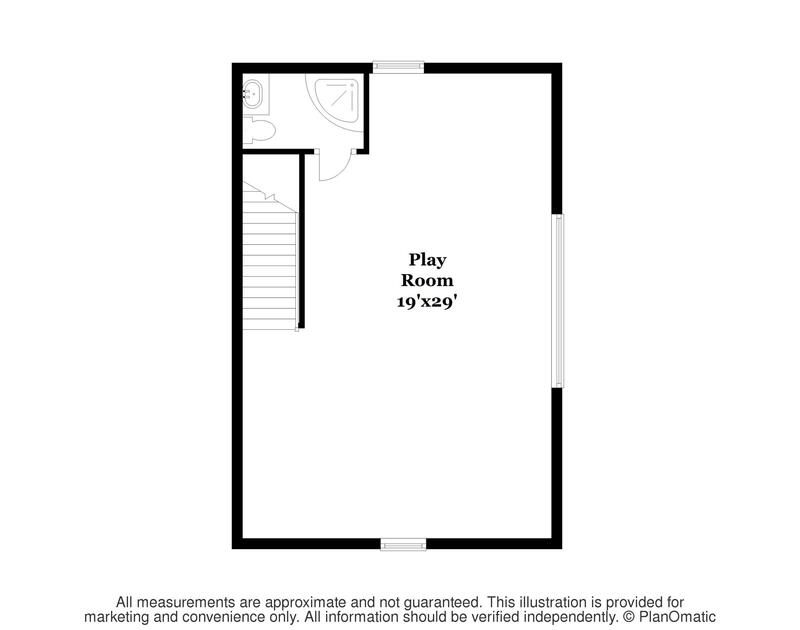 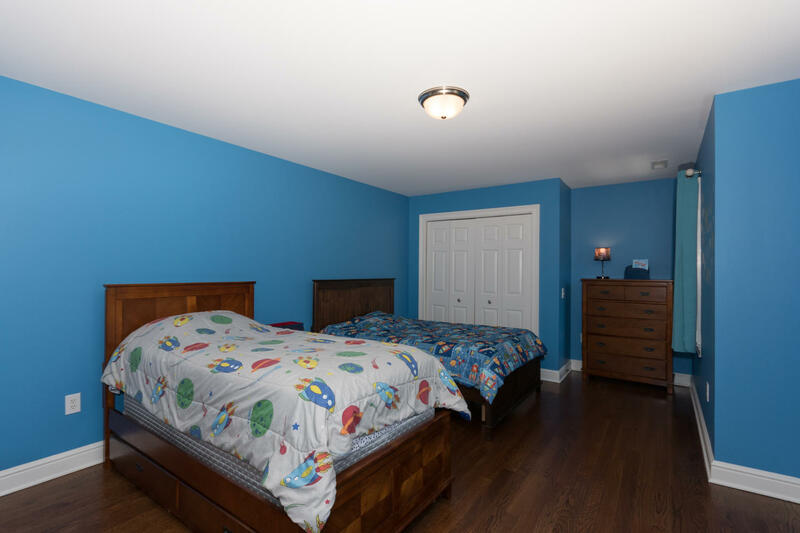 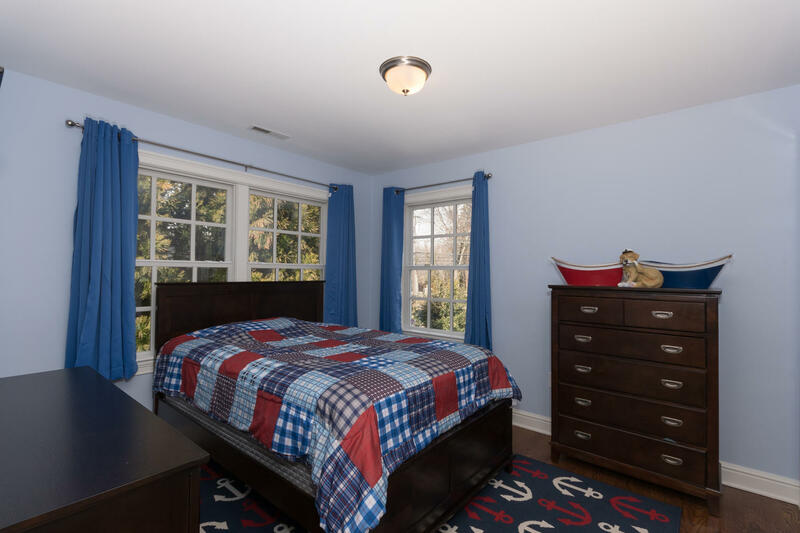 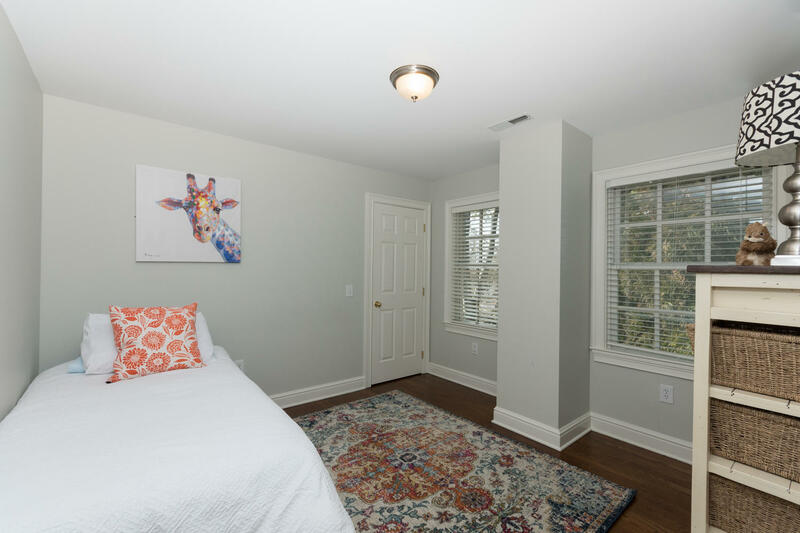 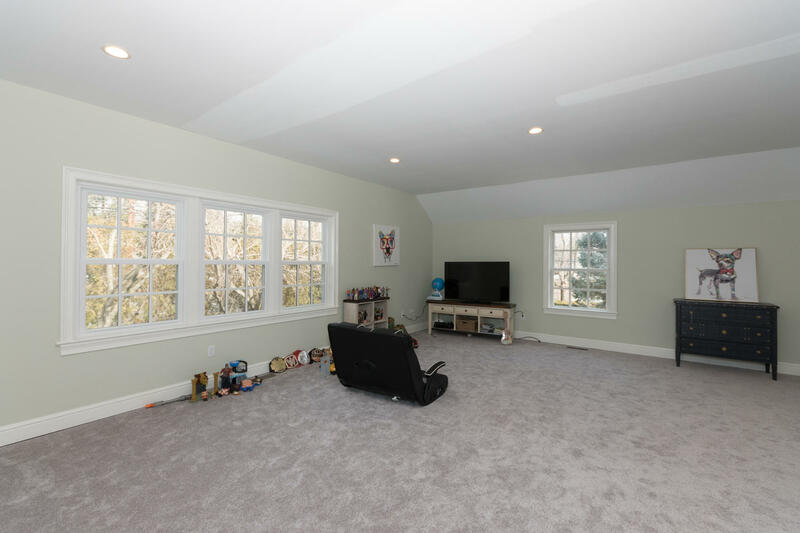 3rd floor allows for a possible au pair suite or playroom for added family fun! 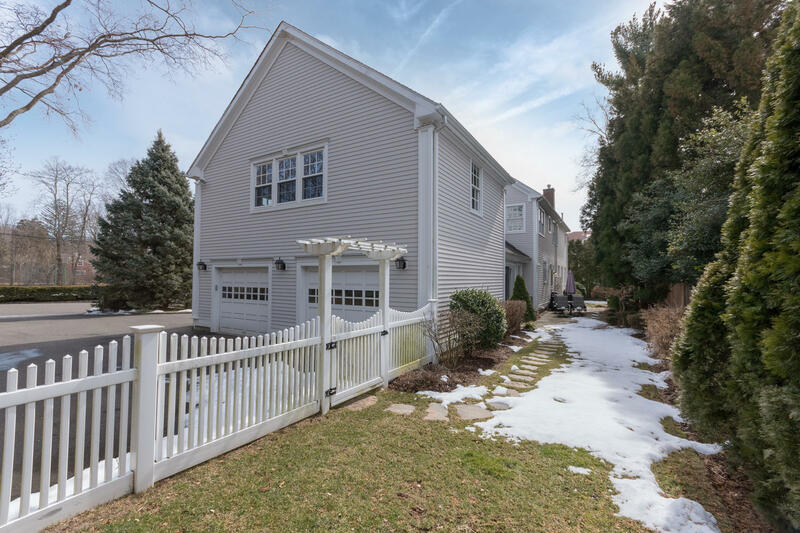 Close to Hindley Blue Ribbon Elementary School, train and shopping.